DOWNLOAD on iTunes "Tuesday's Great"
DOWNLOAD on Google Play "Tuesday's Great"
DOWNLOAD on Amazon "Tuesday's Great"
than enough luster to shine even in the city of lights. 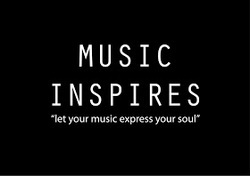 Brittany Soul © is a leading lady in the Spoken Word/Neo-Soul genres. 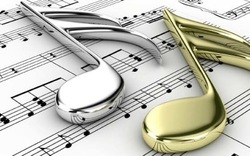 A gifted performing artist that merging jazz, poetry, R&B and gospel; Ms. Soul is the true embodiment of an all-in one artist. Growing up as middle child in a single-parent home, her interest in music was the vehicle to release her stories, poetry and songs. Brittany was cast as lead in the Broadway-hit musical Peter Pan in high school which confirmed her passion for the arts. 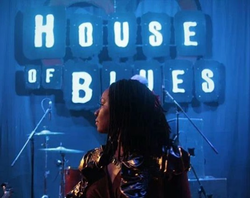 The soulstress has since performed on large stage venues such as the House of Blues, Rok Vegas, Palms Resort, Hollywood’s Airliner, Hard Rock Café and more. Having had the honor of being booked to share stages with artists such as Mali Music and Jagged Edge, she uses every opportunity as a chance to build her brand. Brittany's latest Singles is called "Yesterday's Dead" & "Tuesday's Great". Download her *NEW* music on I-Tunes, Amazon and Major Online stores! 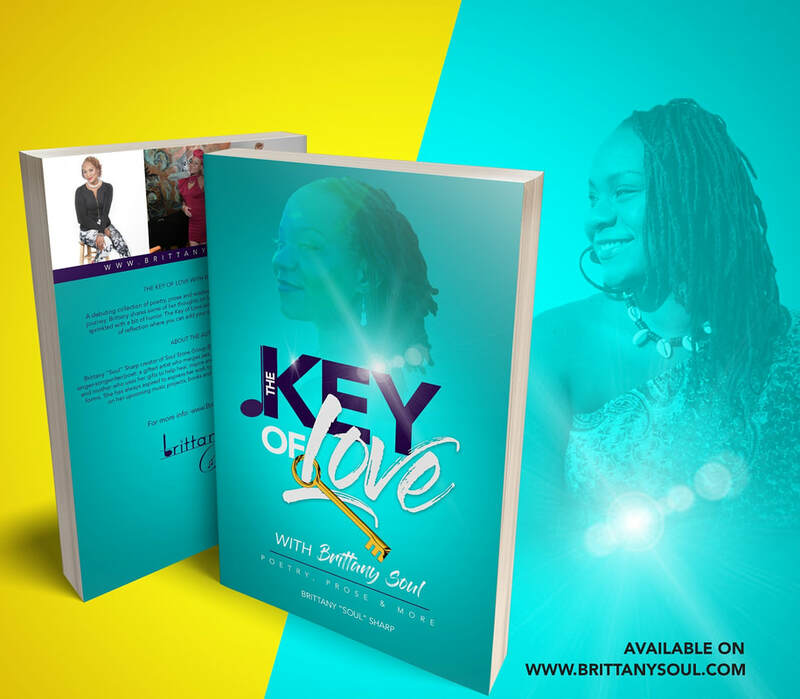 Don't forget to Purchase the Newly revamped Version of her Book, "The Key of Love with Brittany Soul" Today. DOWNLOAD on Google Play "Yesterday's Dead"
DOWNLOAD on iTunes "Yesterday's Dead"
Brittany won the first VCMA Award for Female Vocalist Of The Year and received the Outstanding Performance Award. Most recently Brittany received 5 nominations from the BMA's Gospel Jubilee and won three awards for Best Female Spoken Word Artist Of The Year, Icon Image Award and Best Recording Of The Year. Brittany SOUL is now available on ITunes, Amazon and other internet based music sources. She is currently with a new team of producers and musicians and is excited to announce the release of her new project in the fall of this year.